Single individuals occur almost annually. 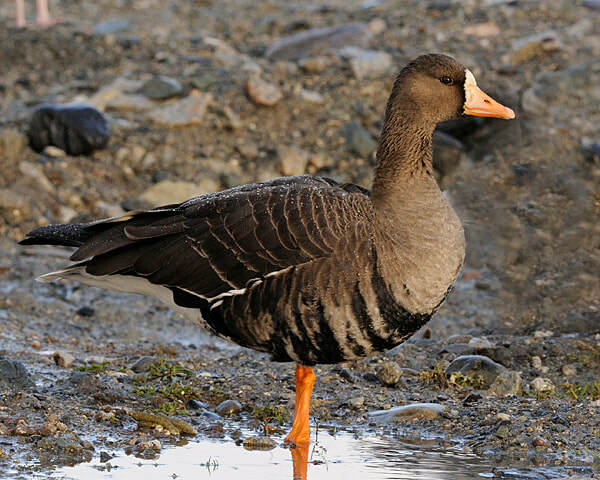 Most individuals are observed together with Pink-footed Goose during spring migration in late May. The subspecies albifrons and flavirostris both occur. ​In years with more regularly monitoring of the goose migration, the species is registered fairly frequent in Adventdalen. 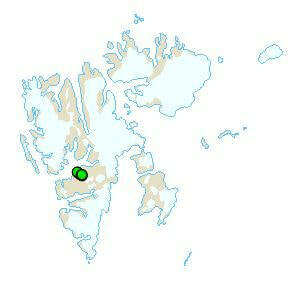 The species is also registered in Adventdalen during autumn migration. There is no indication of breeding.